At Florida Aerial Survey Technologies, we believe strongly in the advancement of technology for the benefit of our customers. This simply means that we work very hard to serve you and get you actionable, precise, and relevant data. We offer Licensed surveys including advanced outputs such as Autodesk Revit compatible 3D Modeling, GPS rectified point clouds, mesh-renderings, contour mapping, elevation mapping, volume calculations, autonomous digging and dozing data, and more. The list grows on a daily basis so do not be shy to ask if you have a need or idea. Below are some highlights of work we have done in this industry. This beach was surveyed with a drone to provide topographical data as well as volume, contour, and profile data sets. Our unique processes allow us to hold this data for an indefinite amount of time, meaning when the next Hurricane Irma comes around, we will have historically data of this beachfront for our customers as well as state, county, and federal agencies looking to quantify damages and plan re-building efforts. Aiming for minimal disruption and rapid turnaround, we can digitize your project into Autodesk's Revit and Civil3D file format with only 2 hours on site. 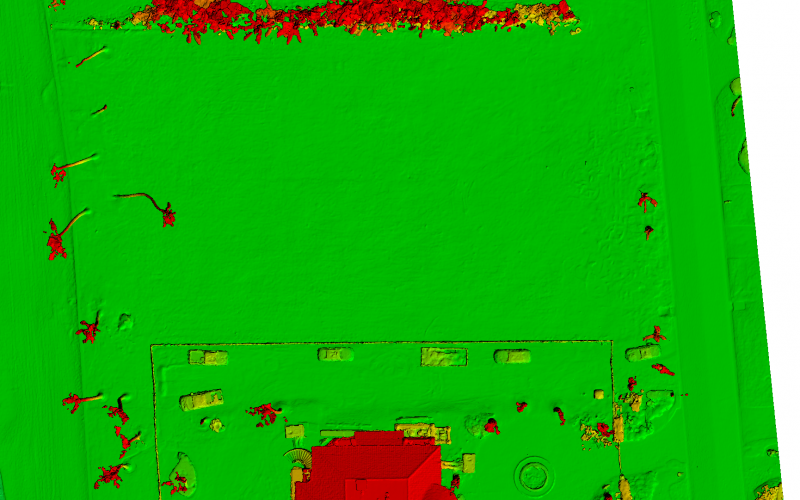 Using state-of-the-art techniques developed by Florida Aerial Survey Technologies, we process your jobsite into a accurate model that your company can use for estimating and takeoffs, site progression tracking, design and modeling, roofing calculations, and more. 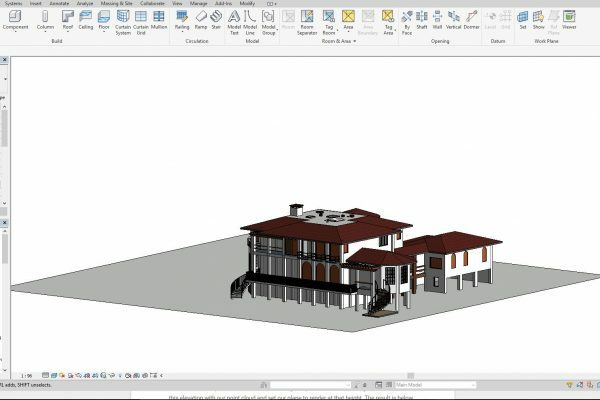 With Revit, you get a complete measurement of your site; Roof sloping, square-footage of roofing, wall area calculations, concrete volume calculations, and much more!